Get a Burger. Give a Burger. May 28th is National Hamburger Day and we are partnering with Meals on Wheels America to celebrate! Order a burger at Umami Burger on May 28th and you’ll receive a voucher for a free original “Umami” Burger during the month of June. 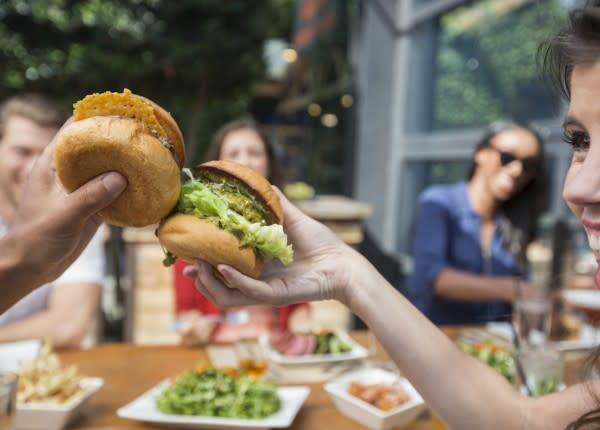 You’ll have the option to donate the cost of the burger to Meals on Wheels America, keep the voucher for yourself, or gift it to someone special!